This error can appear in Internet Explorer when you try to download a file that Windows thinks is not safe or when Downloads have been completely blocked. Then how do you download the file? I will explain it step by step. 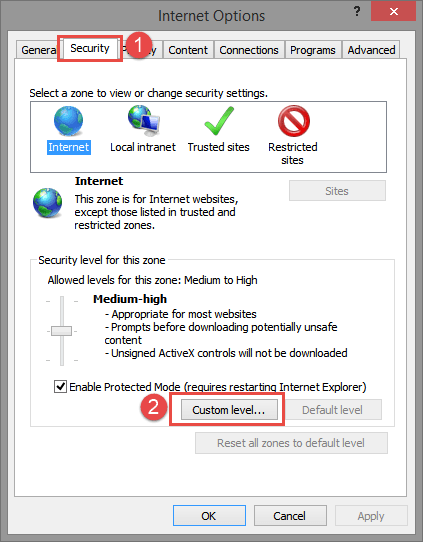 To stop the message Your current security settings do not allow this file to be downloaded from appearing in Internet Explorer you’ll have to re-enable downloads.It’s easier then you might think. 1. 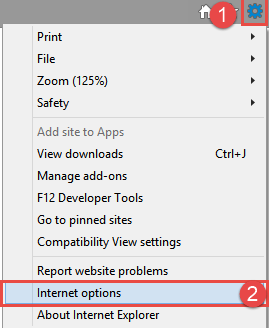 Open Internet Explorer and click the cogwheel on the right side and choose Internet Options. 4. Then click OK, Confirm the settings by clicking Yes, then click OK again. You should now be able to download files again. If you ever wish to block file downloading again then under step 3 set File Download to disable. 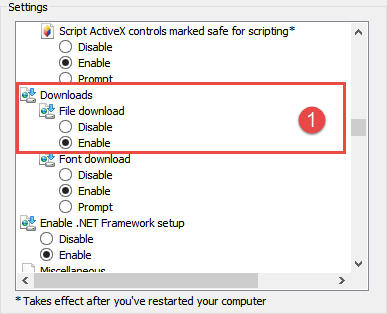 How To Remove Gamersinfo.org Hijacker.